Update 10/22/15: This article has been updated to include comments from Berkeley City Council members. In an email issued to his supporters, Arreguin discussed his platforms for his mayoral candidacy, which center on addressing issues of affordability, displacement and socioeconomic disparities in an attempt to maintain Berkeley’s diversity. He also hopes to improve the efficiency of city departments by incorporating technology into the delivery of services, whether that be fire and police response, city permits or public works repairs. The seat Arreguin is vying for is currently held by Mayor Tom Bates, who was elected as mayor in 2002. Bates has said he will not run for reelection in November 2016. Councilmember Laurie Capitelli is speculated to run and confirmed that he will be deciding in the next few weeks whether to announce his candidacy. 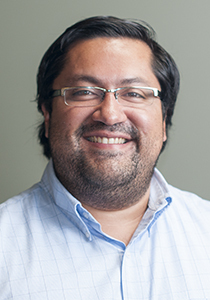 After being elected as a council member for District 4 in 2008, Arreguin pushed for the adoption of the city’s Affordable Housing Mitigation Fee, which was set at $28,000 by the council in 2012. According to Arreguin, the fee could contribute millions of dollars to affordable housing over the fee’s lifetime. Arreguin also moved to strengthen the city’s Climate Action Plan, which includes policies on preservation of historic buildings and trees, and standards on greenhouse gas reduction, recycling and composting. 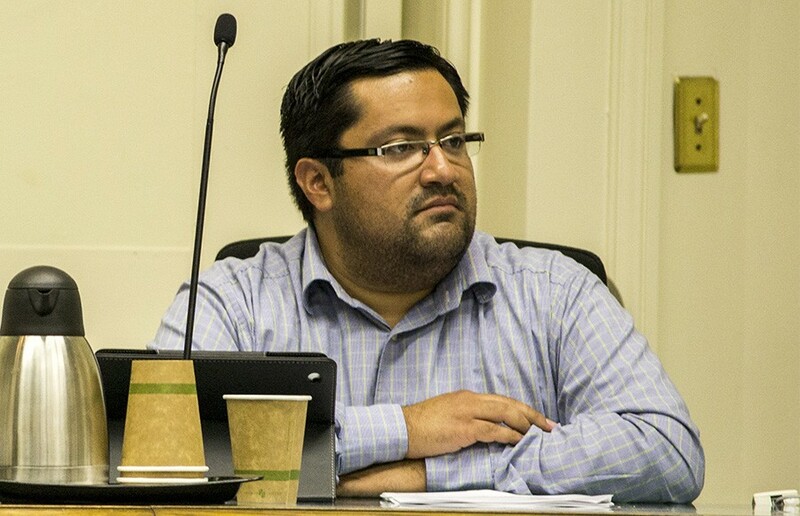 Arreguin additionally served on the Executive Committee of the Sierra Club Northern Alameda County Group and as a city planning commissioner. While Councilmember Susan Wengraf declined to endorse anyone this early in the race, she suspected that the needs of the city’s homeless and the minimum wage will emerge as major election issues. For Councilmember Max Anderson, who did not officially endorse Arreguin, the fact that more people tend to vote during presidential election years may serve in Arreguin’s favor. He added that candidates such as President Barack Obama have benefitted from more grassroots campaign strategies because candidates work closely with voters. “There’s a lot of voters to talk to, and we’re talking to voters in every corner,” said Noah Finneburg, Arreguin’s campaign consultant, who added that the campaign will include volunteers who call voters, house parties and extensive outreach. Coming from a family of farm workers contributed to Arreguin’s interest in social justice, according to the announcement email. When he was 9 years old, he volunteered in an effort to rename Army Street in San Francisco after his childhood hero Cesar Chavez. Arreguin’s campaign is managed by San Francisco-based Rally Campaigns, which provides advice and strategy to political campaigns throughout the state. 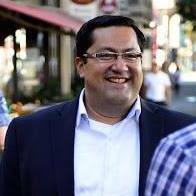 Arreguin has a new campaign website, www.jesse.vote, and has scheduled a campaign kickoff for Nov. 12 in Berkeley.